The European Regulators previously ruled that the tax deal between Apple and Ireland has violated European law and that Apple has to pay €13 billion more tax in Ireland. Both the Irish Government and Apple have disputed this, although the Irish Government will not collect the tax, you can see a statement from them below. 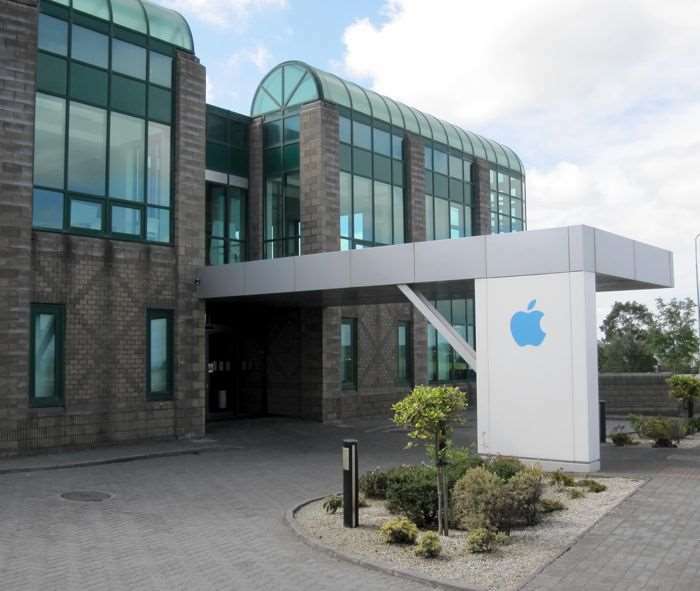 The Irish government has said it will collect the money pending an appeal by Apple. So it looks like the Irish Government will now collect the money from Apple whilst the company appeals the ruling by the EU regulators.